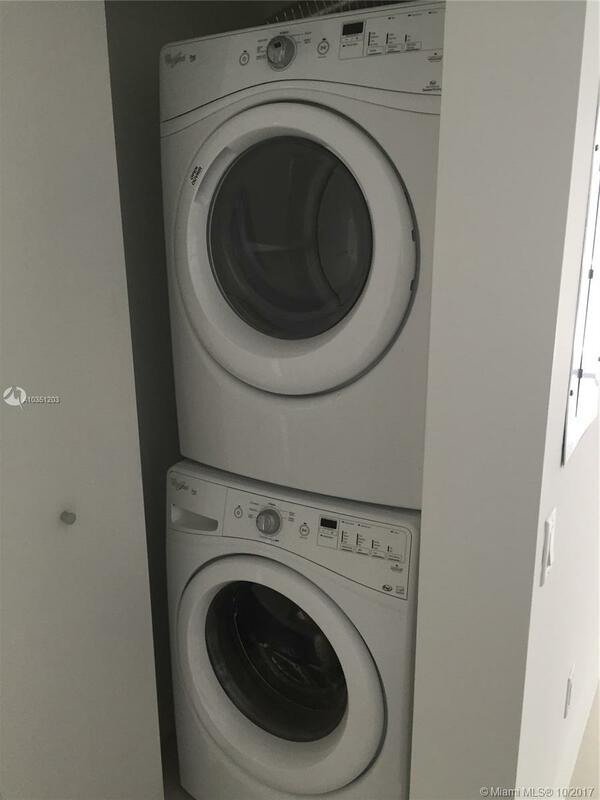 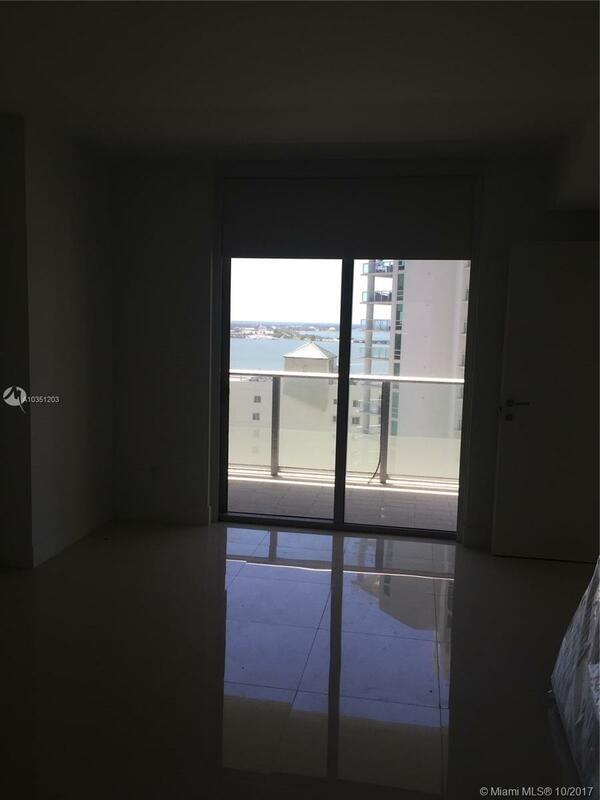 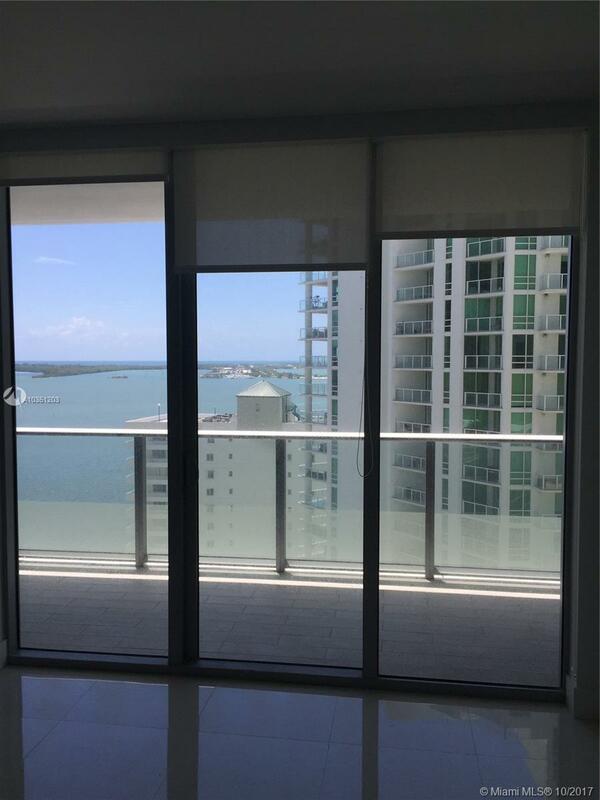 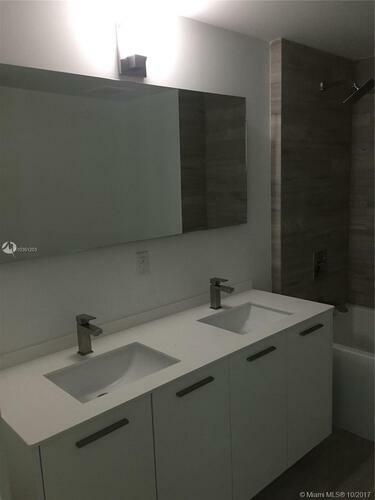 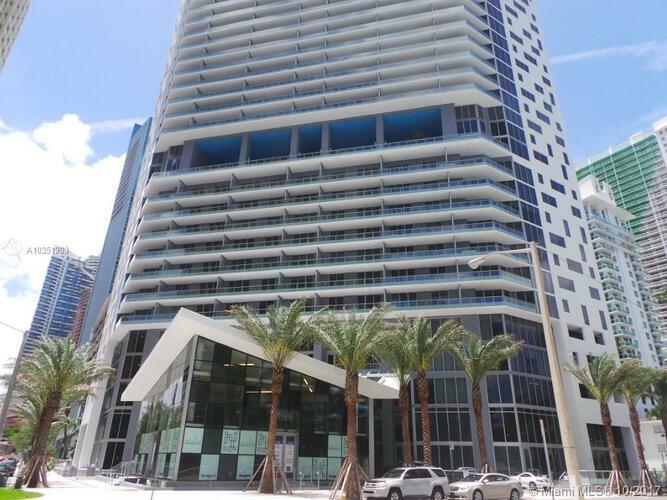 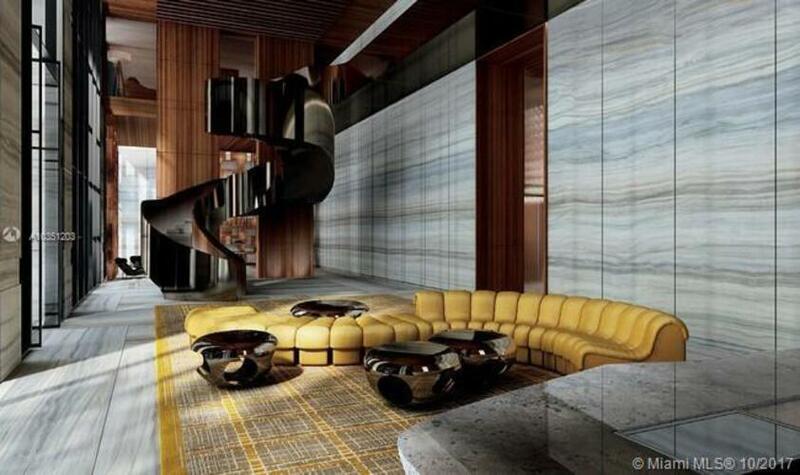 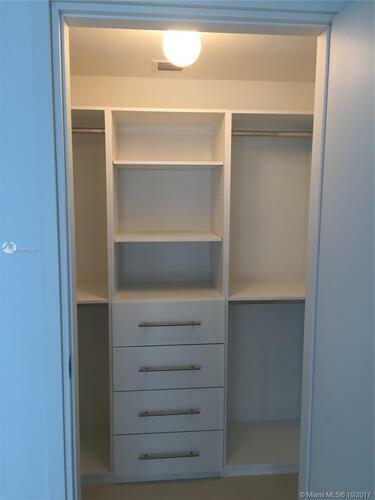 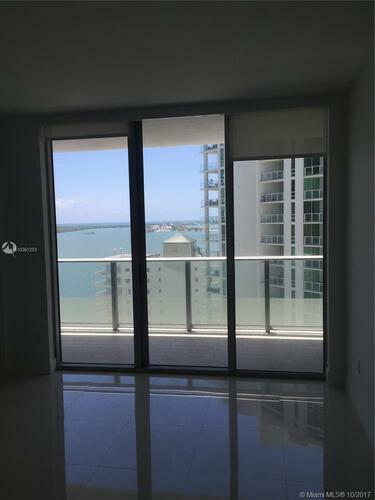 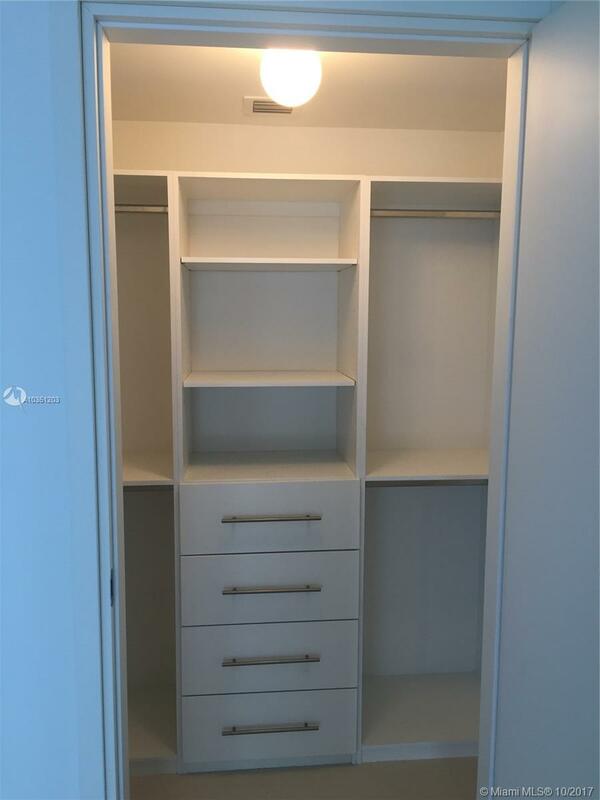 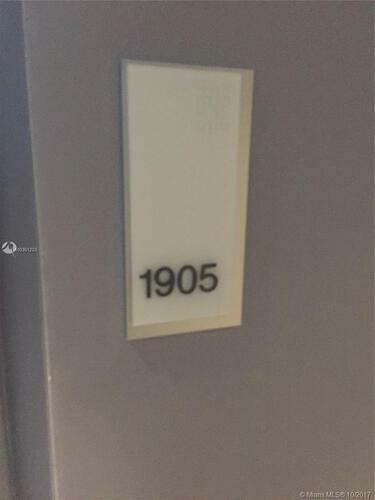 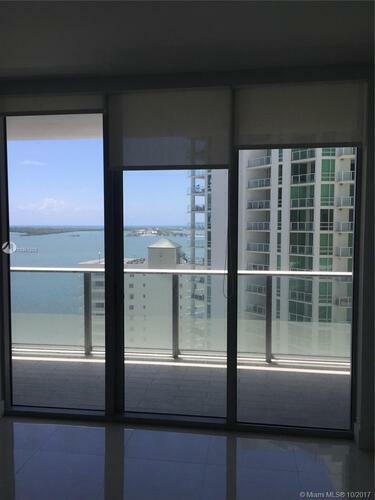 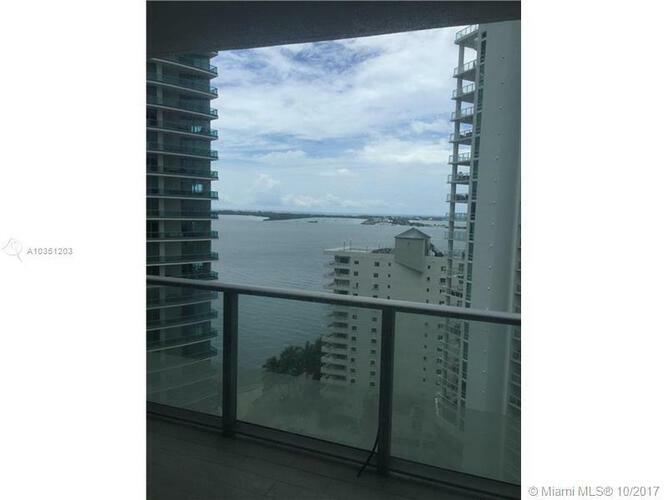 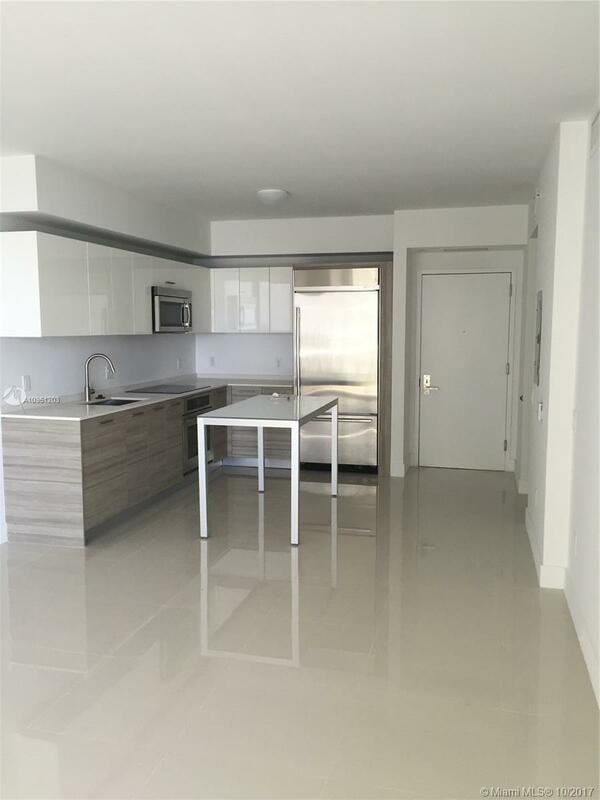 Amazing 1 bedroom 1 bathroom unit in Brickell House! 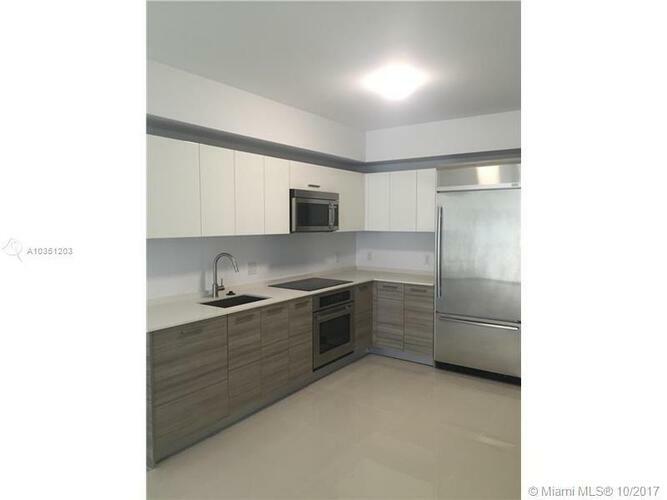 Bright and spacious, great kitchen with stainless steel appliances, amenities like swimming pool, hottub, gym, and more! 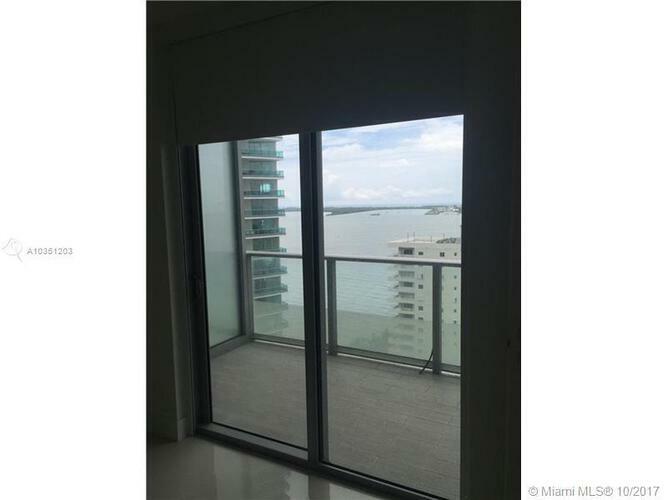 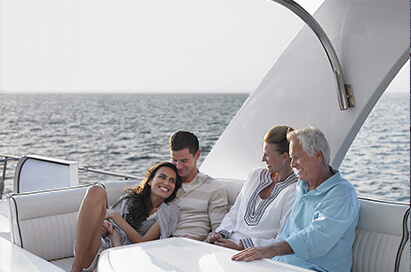 Close to nightlife Brickell and shopping centers. Unit rented until 08/31/2019 for $2, 100. 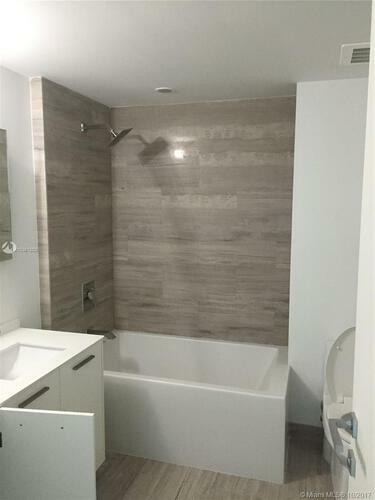 Showings must be scheduled 24hrs in advanced. 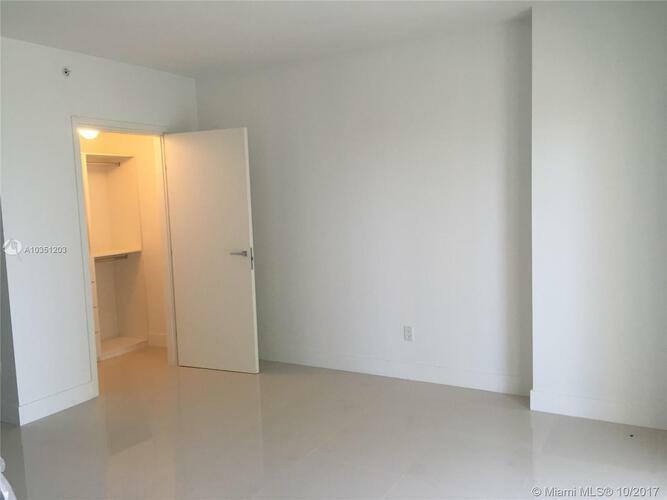 If listing is active, then property is available. 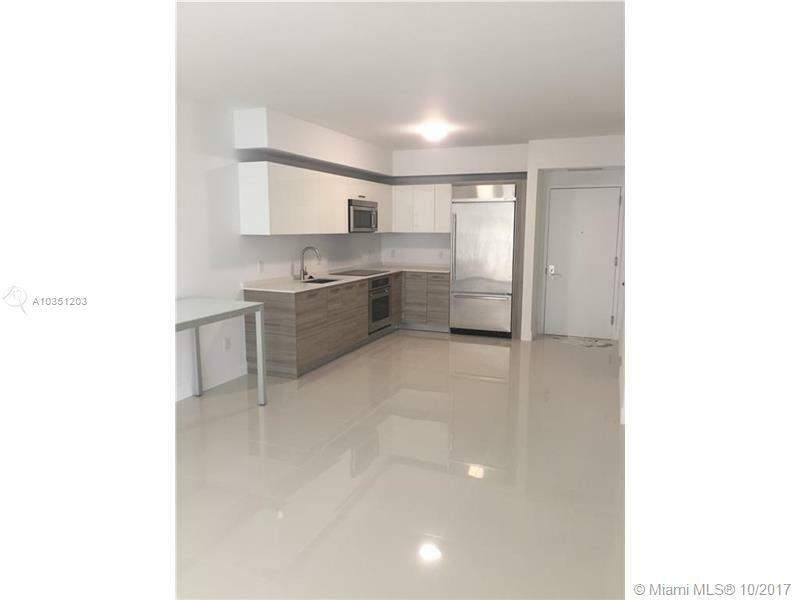 No rent restrictions, all ages welcome! Tenant will only show mondays between 7-8 pm! !